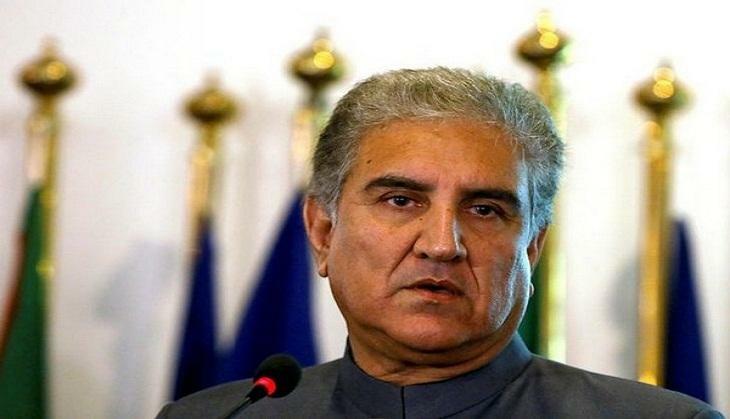 Qureshi, who said that Pakistan has told the five permanent members of the United Nations Security Council about the grave concern, further added that India is planning to attack in between April 16 and 20. Foreign Minister Qureshi did not provide or elaborate upon the evidence Pakistan holds to make such claim and how he could be so specific about the timing, but said that they had “reliable intelligence” input with them. Earlier, in a suicide bombing attack by Pakistan based terror group Jaish-e-Mohammad in Jammu and Kashmir’s Pulwama, more than 40 CRPF personnel had lost their lives. 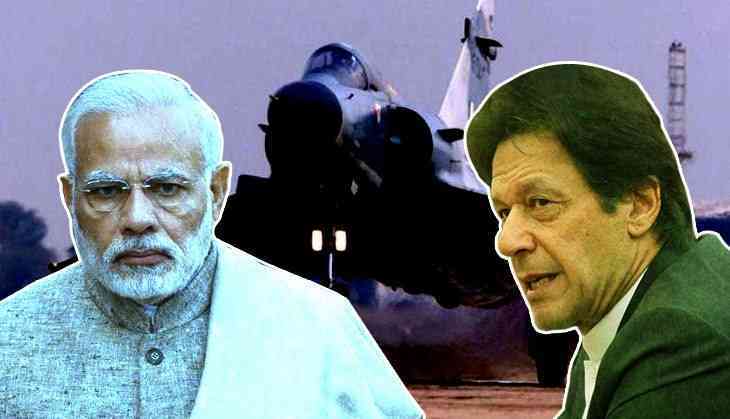 India had then carried out a “pre-emptive non-military” air strike across the Line of Control in Balakot at the terror camps of JeM with more than 1000 kgs of bomb. The Pakistan retaliated with its F-16 fighter jets and started attacking the military armament of India; in response, India hit out with its MiG 21 while it shot down one of the F-16, a MiG 21 Bison also crash landed in PoK and Wing Commander Abhinandan of the Indian Air Force was captured by the Pakistani administration, although released within 60 hours.